Achilles tendonitis, or more specifically Achilles tendinopathy, is a common cause of posterior leg and ankle pain in athletes and active individuals. It can be an inflammation of the peritenon around the Achilles tendon or an area of tendinosis within the Achilles tendon. Typically it causes pain along the Achilles tendon with activity, but it can start to affect activities of daily living, including walking. Sports medicine physicians can often make the diagnosis by physical exam. Palpation of the specific area of pain can recreate the symptoms. Dorsiflexion of the ankle to put the Achilles tendon on stretch can exacerbate symptoms as well. X-rays are usually unremarkable. An MRI can occasionally be obtained to rule out a partial Achilles tendon tear or to determine the extent of the Achilles tendon affected. 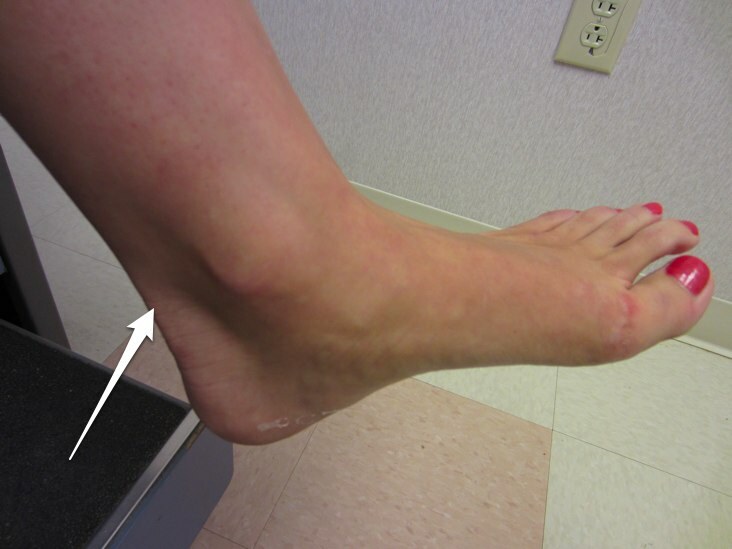 Typically Achilles tendinopathy is treated without surgery, at least initially. Physical therapy, stretching, icing the area, rest or avoid aggravating activities, and even wearing a walking boot to immobilize the tendon can all be helpful. Cortisone shots are typically avoided to decrease the chance of an Achilles tendon rupture. Very rarely surgery to excise or debride the diseased portion of tendon and primarily repair the tendon can be attempted, although the success is variable. Return to sports depends on resolution of the symptoms. It can be a nagging problem with a protracted course, so return to sports can be slow. This program offers a comprehensive Q&A collection on injuries such as Achilles tendonitis, navicular fractures, Lisfranc injuries and more.